The ACR Rowandale Multifuel Stove features cast iron construction throughout. 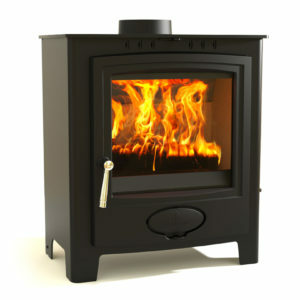 The cast iron used is of premium grade, sculpted and textured to create a real sense of occasion in any room setting . 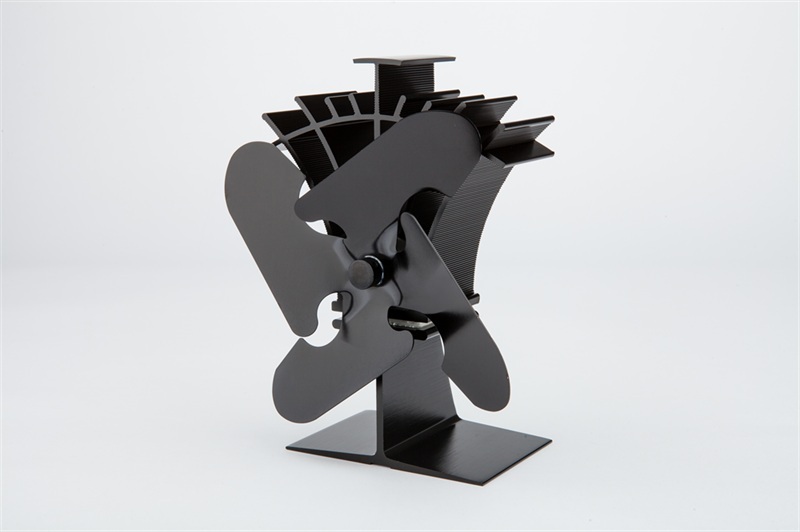 Cast iron also makes for excellent heat transfer and unbeatable heat retention once the fire has expired. 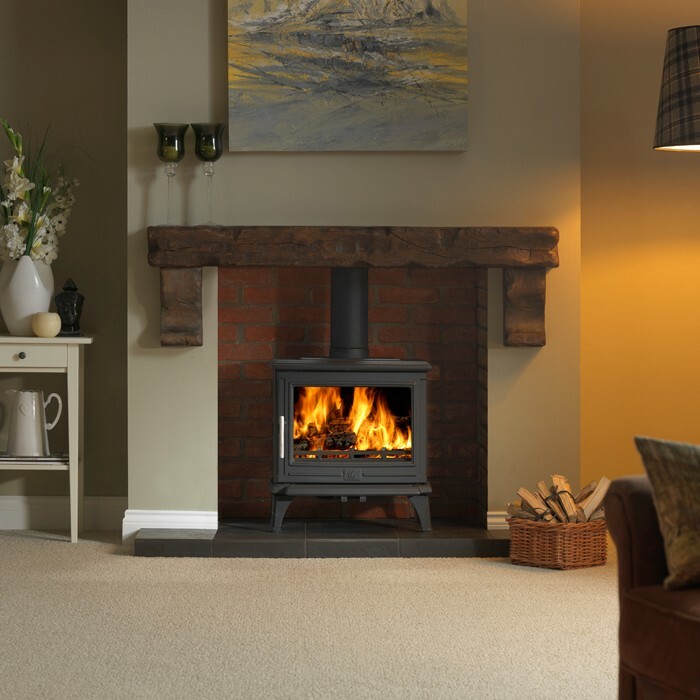 The ACR Rowandale Multifuel Stove has a nominal heat output of 5kw, however, its generous width and panoramic door makes it suitable for most fireplaces and room settings. 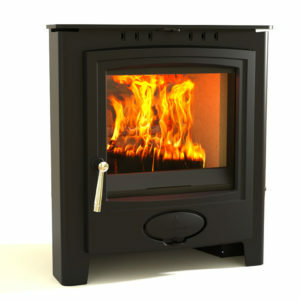 The Rowandale features a large viewing window to allow you to make the most of the flames inside. 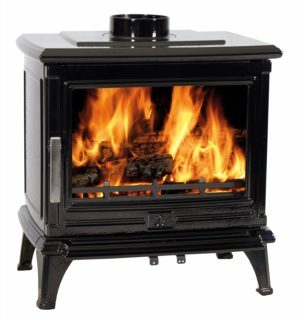 This viewing window is kept clean by the stoves powerful advanced airwash system. 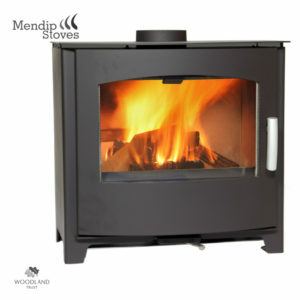 The Rowandale Multifuel Stove features cast iron construction throughout. 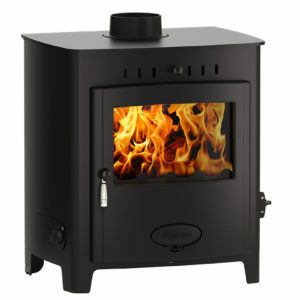 The cast iron used is of premium grade, sculpted and textured to create a real sense of occasion in any room setting . 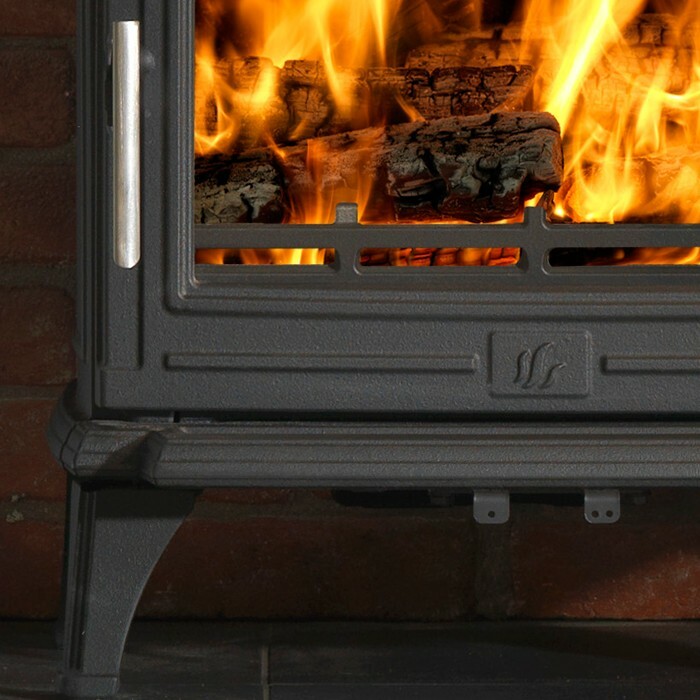 Cast iron also makes for excellent heat transfer and unbeatable heat retention once the fire has expired. A powerful advanced airwash system helps keep the glass free from soot deposits. 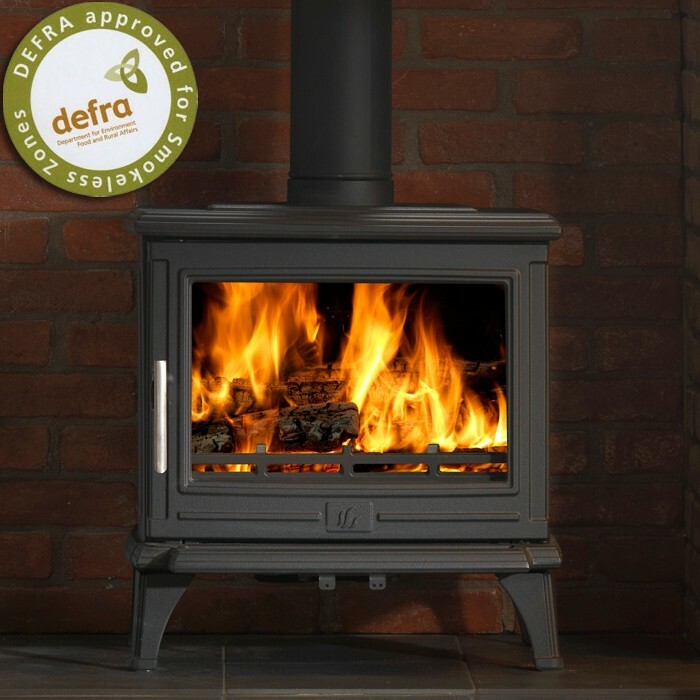 The Rowandale is also DEFRA approved for use in smokeless areas. 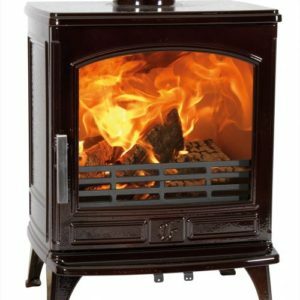 Cleanburn technology and a lined firebox ensure that you get the maximum efficiency from your fuel, whether this be wood or other smokeless fuels. 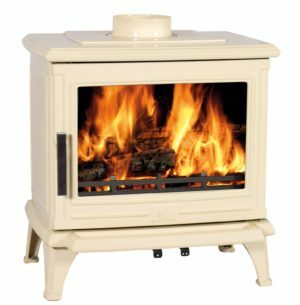 Cleanburn technology also results in more heat to your room and less harmful emissions to the atmosphere.